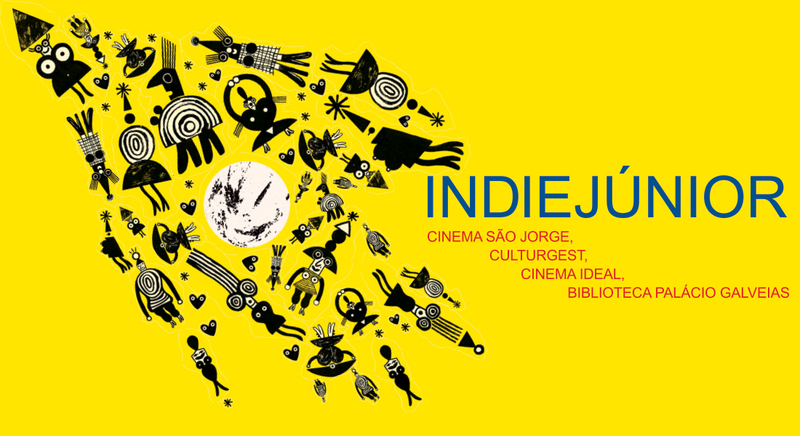 The IndieJunior section is about to take off as the festival starts and the tickets for all the films and workshops that make up the section are already on sale at Culturgest, Cinema São Jorge and on the Ticketline’s website. This year, in addition to all the fun activities that kids can do, IndieJunior will host a very entertaining dancing party, which will make everyone dance like there’s no tomorrow, and an incredible film-concert, where two drummers will be on stage and play along to two silent films! Strá … tum … pschh! See the full list of films here and screenings and activities calendar here.